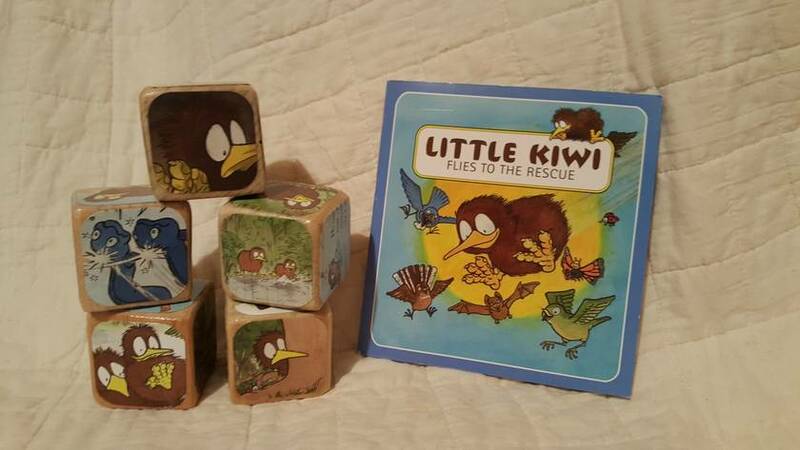 Beautifully illustrated set of blocks for the young ones!! This set of blocks is perfect for little hands (sanded and smoothed) - the 4 1/2cm square blocks are made from re-cycled Pine. It come in a lovely organza bag to hold the book and the blocks. After the book illustrations have been added to the block (please note: the illustrations on the blocks are also an original book - no photocopying done), each block is finished with a water-based, non-toxic sealant. Storybook Blocks present beautiful and familiar images to babies and toddlers in an engaging way. Let their favorite stories come to life as illustrations come off the page and become more dynamic and interactive. Illustrations are taken from actual children's storybooks. 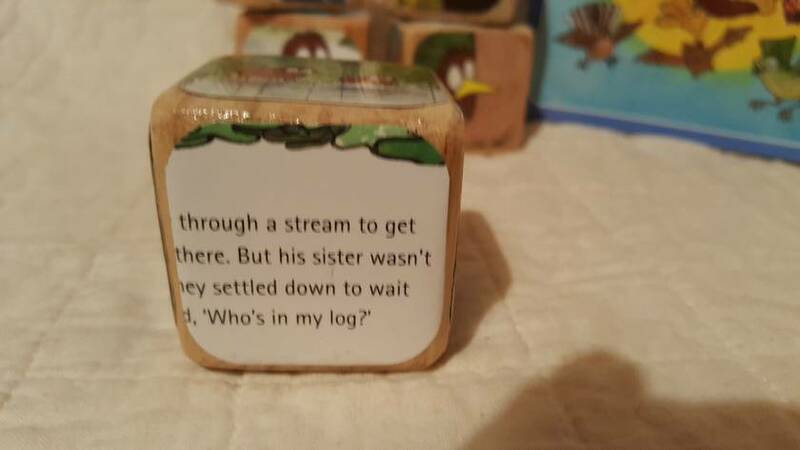 Storybook Blocks are a wonderful way to practice sequencing with your child. Find images on the blocks that correspond to highlights within the story. Ask your child to retell the story to the best of their ability using the pictures on the blocks to prompt their retelling. Does your child recognize the illustrations after your reading the book to them? Wonderful! Pick a block and play a version of "Seek and Find" where they search the book to match the block to the book page! (Pre-loved matching book in good condition included). I have quite a large collection of books, if you were looking for a special title, I may have it or be able to source it to make into a block set. 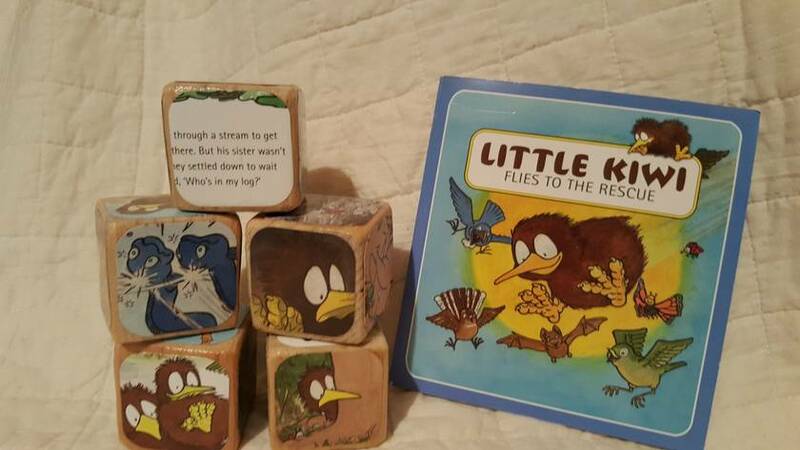 Storybook Blocks make wonderful nursery decor, as well as beautiful baby shower gifts and centerpieces.